The 93rd meeting of the Internet Engineering Task Force (IETF) kicks off next week (July 19-24) in Prague to discuss a variety of issues, ranging from security to privacy to DNSSEC and IPv6. The IANA stewardship transition process, which has been underway since March 2014, is also part of the IETF’s agenda. The IETF has a vested interest in a successful IANA transition process. 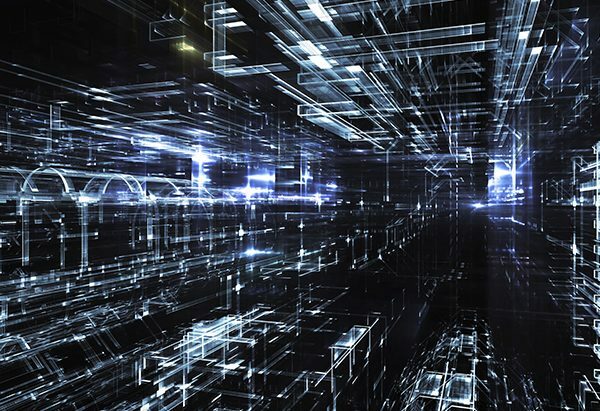 Being one of the ‘directly’ affected customers of IANA, the IETF is responsible for developing Internet protocols and policy for those protocols. As such and at the request of the IANA Coordination Group (ICG), the IETF was the first community to submit its proposal back in January 2015. Since then, the IETF community has been closely following the process and has consistently talking with both the numbering and the names’ community. 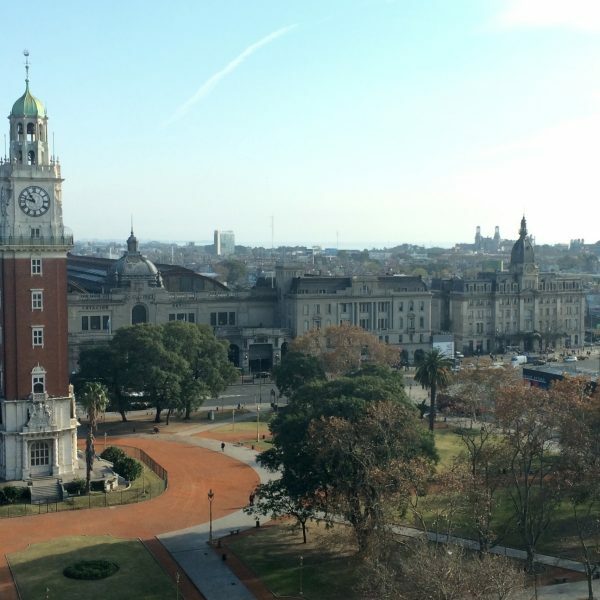 Last month, during ICANN’s 53rd meeting in Buenos Aires more progress was made. The names’ community successfully concluded its proposal and submitted it to the ICG. Jari Arkko’s blog update from ICANN provides a very good overview of what took place and what are the next steps for the ICG and the stewardship transition process in general. After the ICANN meeting, a new timeline was also posted. Responding to a request by Assistant Secretary Larry Strickling, the ICG outlined the three phases they anticipate will be required for the full transition to take place. Taking into consideration all the various components and dependencies – i.e. issues of accountability for the names’ part – the ICG anticipates that the earliest the transition could be completed in the July 2016 timeframe. 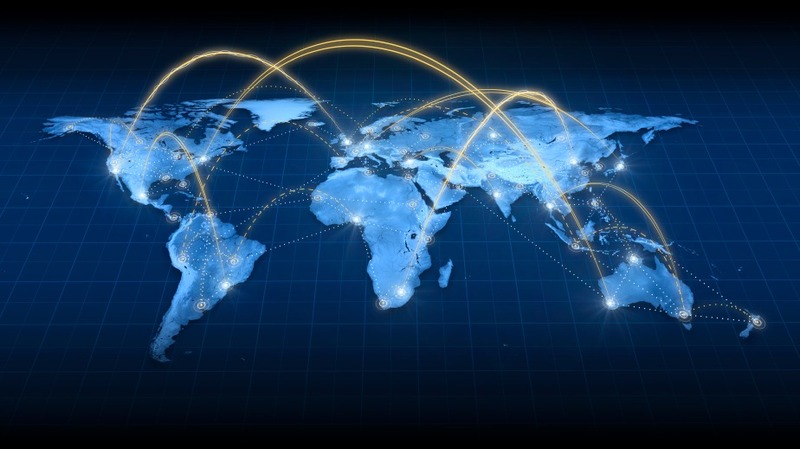 Finally, and as the accountability discussions continue with urgency, the ICG has announced that the proposal to transition the stewardship of the IANA functions will be out for public comment July 31 to September 8 (approximately). The IANA transition discussion is scheduled to be discussed in the Thursday, 23 July, afternoon session.